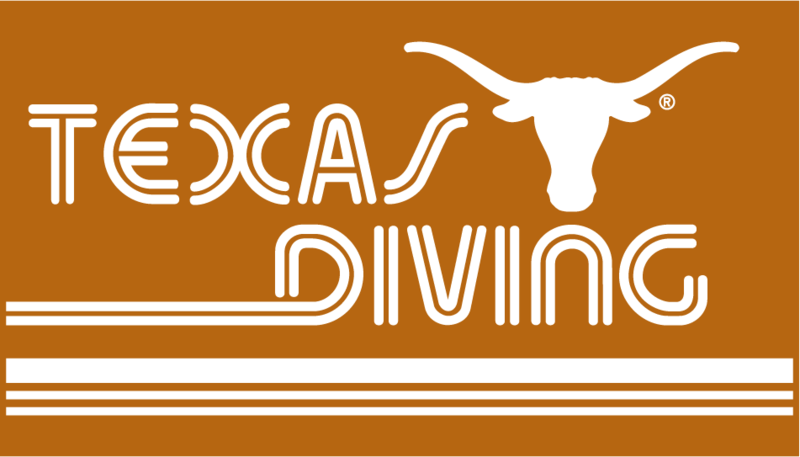 The Longhorns Swim Camp is offering exclusive Texas Diving gear for its 2019 camp sessions! 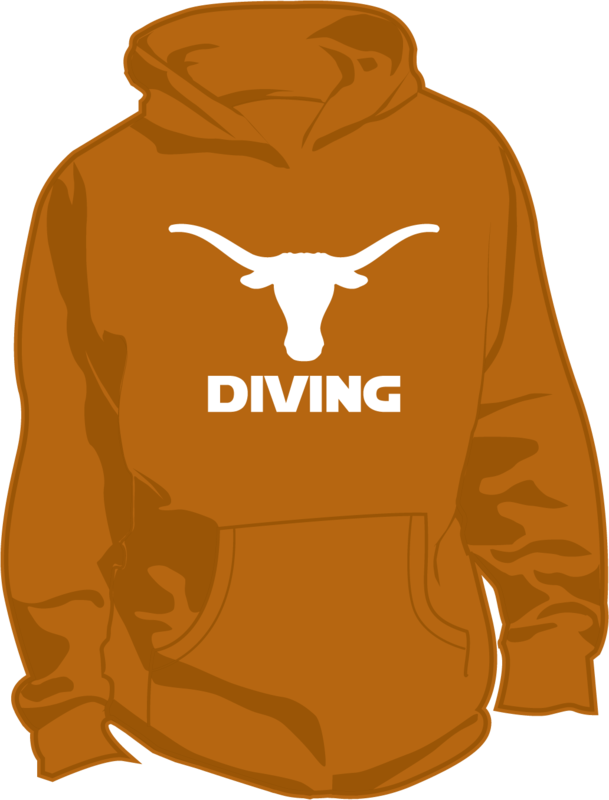 Texas Diving gear is available online anytime after registration thru the order deadline. Merchandise is delivered upon arrival at camp. There are no refunds on camp merchandise after May 1, 2019. If you cancel your camp session after May 1, your merchandise is shipped to you starting July, 2019. Merchandise is not for sale to the general public. We are only able to sell to registered campers per UT rules. 1) Gear must be paid for at time of purchase. 2) To purchase, log in to your online account, click ADD PURCHASE, choose your gear, add to your cart, and check out. We strongly encourage you to pre-order merchandise ahead of your camp and avoid the line at check in! 3) If you want/need to order additional merchandise at a later time, just follow step 2 above as many times as you need. 4) The Camp has the right to cancel/modify any merchandise due to manufacturer supply issues, required artwork changes, or insufficient orders. 5) Make sure you order the correct size. Because we only order what we need, there is no switching sizes at check-in. When ordering hoodies, it is recommended that you order one size LARGER. Manufacturers vary in their sizing, they tend to run more true to size, and they will shrink slightly. The Camp is not responsible for differences in manufacturers sizing and cuts. 6) ALL merchandise is sold in ADULT SIZES (S-XL) ONLY. 7) Click on any merchandise image to see a larger view. 8) Pre-ordered camp gear purchased online and prior to camp is delivered at check-in on Sundays. 9) A camp store will be available at check-in on Sundays to purchase camp gear! 9) If you cancel your camp session after May 1, 2019, there are NO REFUNDS for merchandise. Merchandise will be shipped starting July, 2019. 34" x 60" woven deluxe thick loop 100% cotton terry beach towel. This towel stands out and has a great look and feel-it's destined to become a keepsake or makes a great gift! Design is woven into the towel - it's NOT a silk screen. Holds up great and made to last for years! 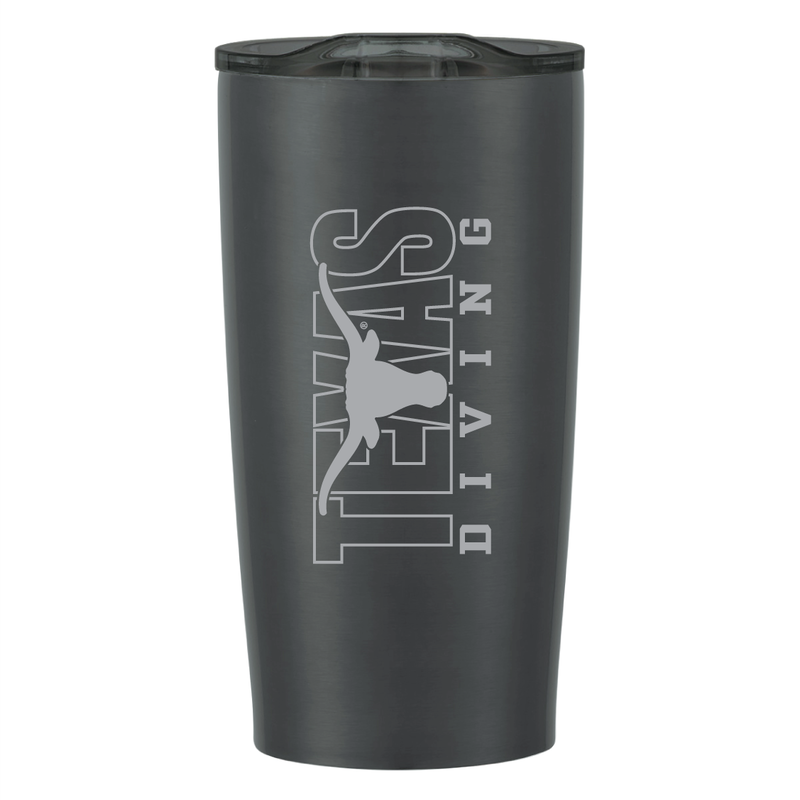 Sleek Texas Diving laser engraved design on a black insulated tumbler! NOTE: NOT for dishwasher or microwave use. ​Personalized bag tag with your name on it. ​tag text will default to the first name. Exclusive Texas Diving phone accessory!